Too Busy Running Your Cleaning Business to Deal with Marketing and Growth? and steal away YOUR Ideal Clients! Need more visibility but have a limited budget for a full-blown marketing package? Although we specialize in working with commercial and residential cleaning companies, we also work with other local service businesses such as window washing, carpet cleaning, restoration, and landscaping companies. Want the peace of mind in knowing a Certified, cleaning industry pro is managing your marketing? When it comes to marketing your cleaning company, who better to help you than a Certified Marketing Consultant with 31+ years of cleaning industry experience? 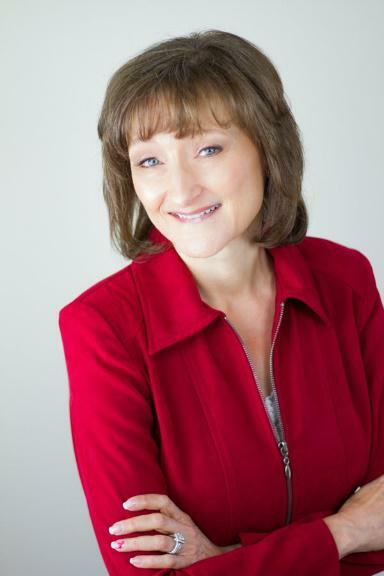 Jean Hanson has co-owned 2 cleaning companies, co-founded The Janitorial Store and MyHouseCleaningBiz.com, authored ISSA/CMI Certified Training Programs and speaks at industry events on a variety of topics. As a cleaning business owner, you have unique marketing challenges. Having been through many of those same challenges, and having helped thousands of cleaning companies since 2005, Jean and her team are ready to run your entire marketing program. Get back to running your business and let us help you start growing today! Includes developing your ideal client persona(s) and your company’s core difference including verbiage to use. Request client feedback & online reviews, monitor your reputation with review notifications. Full-featured Google My Business and Directory Listings with consistent NAP (name, address, phone). Website optimization that includes titles & descriptions, image alt-tags, location pages, optimized content and more. Secure, mobile friendly websites designed to attract your ideal clients and generate leads (WordPress only). We’ll drive more traffic to your website via Google Adwords and/or Facebook ads. Includes email automation funnel. We’ll create and write your brochure or marketing kit, infographics, postcards, and other collateral material. Need a speaker for marketing topics? Jean offers in-person presentations and online webinars on various topics. Jean helps small business owners succeed in today’s marketing world. She shares tips, strategies and practical solutions business owners can implement right away to start producing results now.